One of my favourite things about using WordPress – apart from how easy it is to use – is the amazing collection of plugins that you can add to your website. So in this blog post, I want to highlight some of the top WordPress plugins on the market right now that will make your website perform better, look better and bring you better results. It can be very tempting to add as many plugins as possible to your website since there are so many great ones, but unfortunately, the more you add, the bigger the chances are that your website will considerably slow down. So remember when you’re choosing to add new plugins that you shouldn’t add too many. 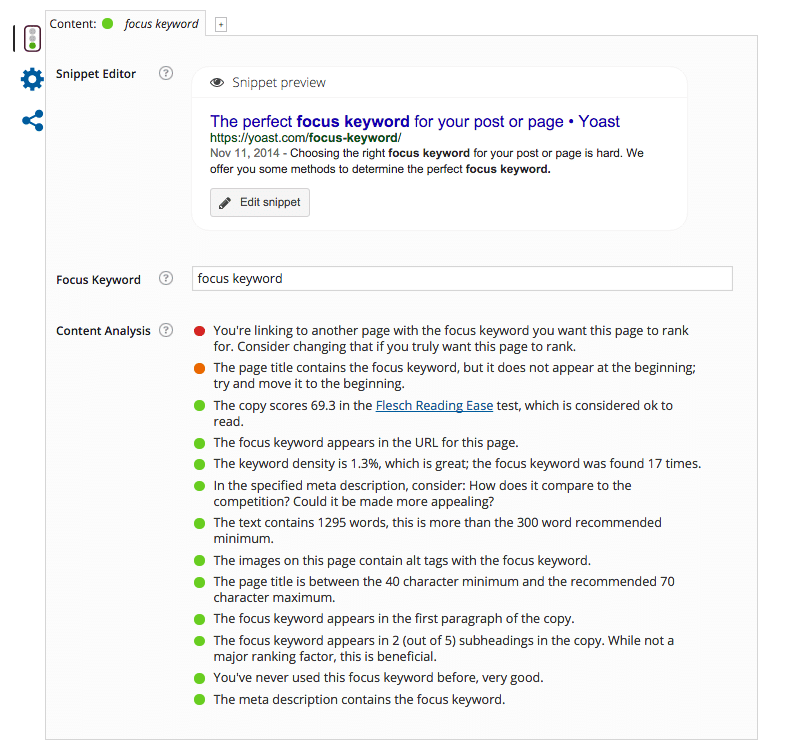 Yoast SEO is the number one SEO WordPress Plugin, and with good reason. I’ve been using it for years now, and I’m very pleased with it. Search Engine Optimisation can be a scary concept if you’re not familiar with it at all, but Yoast SEO makes it very easy, so it’s a great choice even for beginners. It has a lot of useful features, including meta descriptions and post titles, XML sitemaps and full content analysis. With the premium version, you get a few extra features, such as premium support and the ability to use multiple focus keywords. 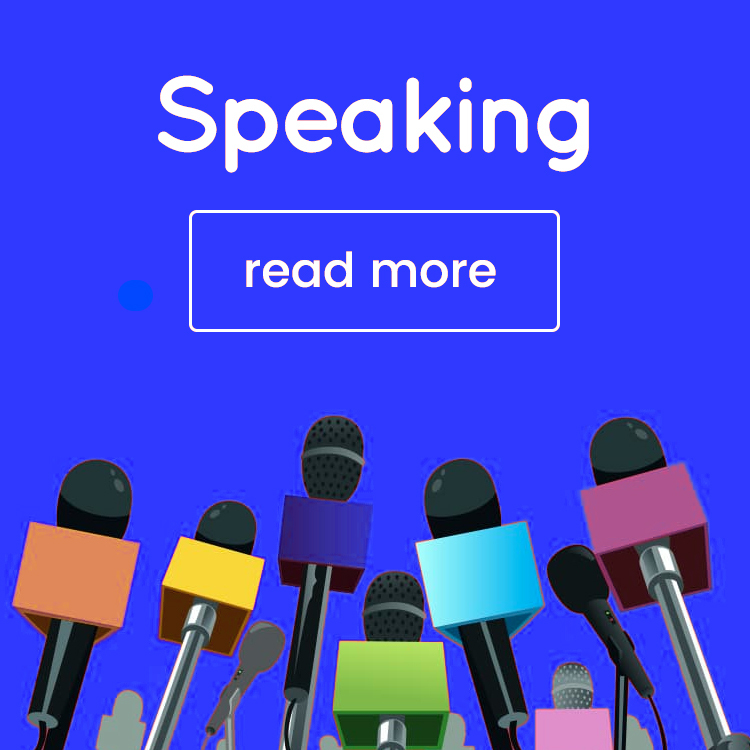 There are also versions of Yoast SEO for websites that want to optimise their websites for other types of online searches: Local SEO for those competing in Google Maps, News SEO for those who want to get in the Google News results, and Video SEO for websites looking to optimise their videos. If you’re not sure which plugins to add to your websites, Yoast SEO is a perfect one to start. A social sharing plugin is a must for any website nowadays. One of my favourites is the Social Warfare Plugin from Warfare Plugins. I really like this plugin because it always works well and it doesn’t slow down my website, and the social sharing buttons look good. 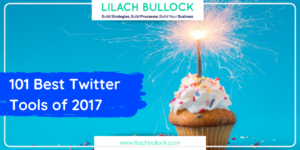 One of its most noteworthy features is that it’s integrated with Twitter’s API so you can also see your Twitter shares. If you don’t like the look of your buttons, or simply want to customise them to fit your branding, there are over 5,000 potential style combinations that you can try. 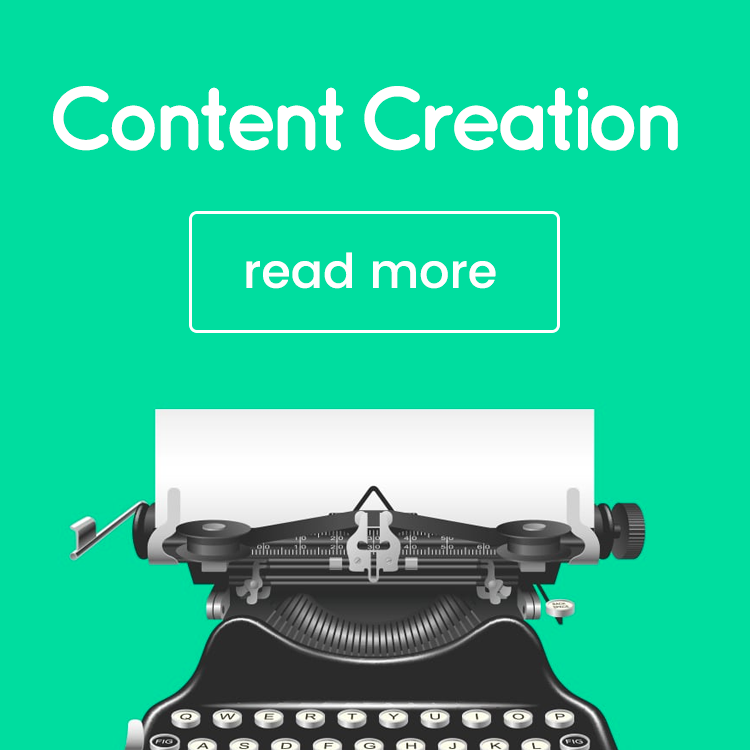 They also have a cool click-to-tweet function that makes it easier for people to share as they’re reading your content and a custom widget that displays your most popular blog posts by social shares. The plugin has quite a few other useful features as well, including analytics integration. Your website security is another important aspect that you can’t overlook. 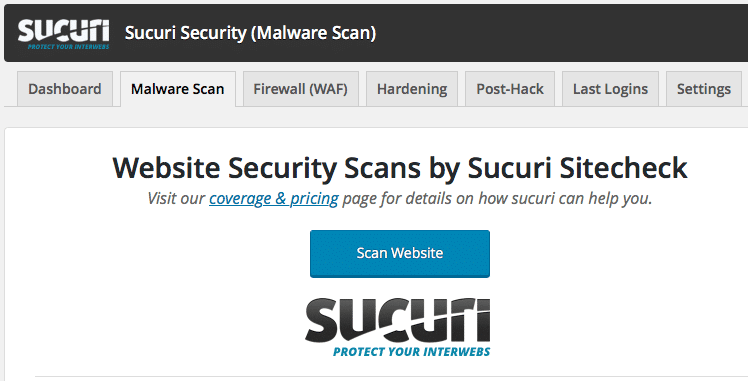 My favourite security hardening plugin is Sucuri Security. Apart from security hardening, the plugin also monitors your security integrity, detects potential malware and can take security actions post-hack. If something happens to your website, Sucuri Security will promptly send you a notification, so you can deal with it as quickly as possible. Want more email subscribers and conversions? Then you need to start working on building your list, and OptinMonster is a pretty good choice. It’s personally helped me build a really strong list within months of getting it. They have a lot of different types and templates for opt-in forms to choose from, and they’re pretty easy to create: popups, slide-ins, after post forms, welcome gates, floating header and footer bars, and much more. OptinMonster works with various email marketing tools, including Convertikit, Mailchimp, Hubspot, Constant Contact and Marketo, among others. 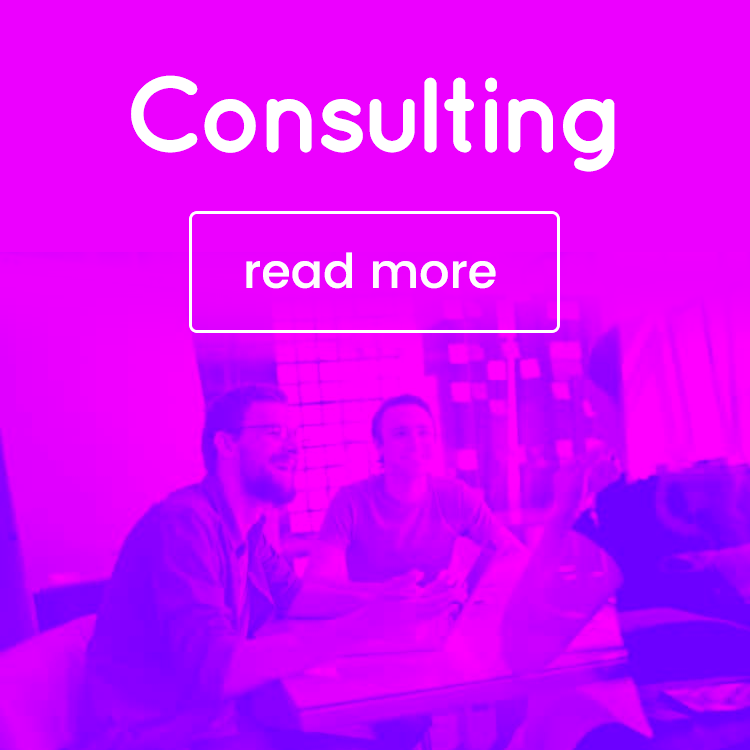 They also have a really cool feature called “Exit-Intent” technology, that helps you track your website user’s mouse behaviour so that you can prompt them with a message just as they are leaving your website. OptinMonster claims to have used it on one of their websites and managed to increase their conversions by 600%. 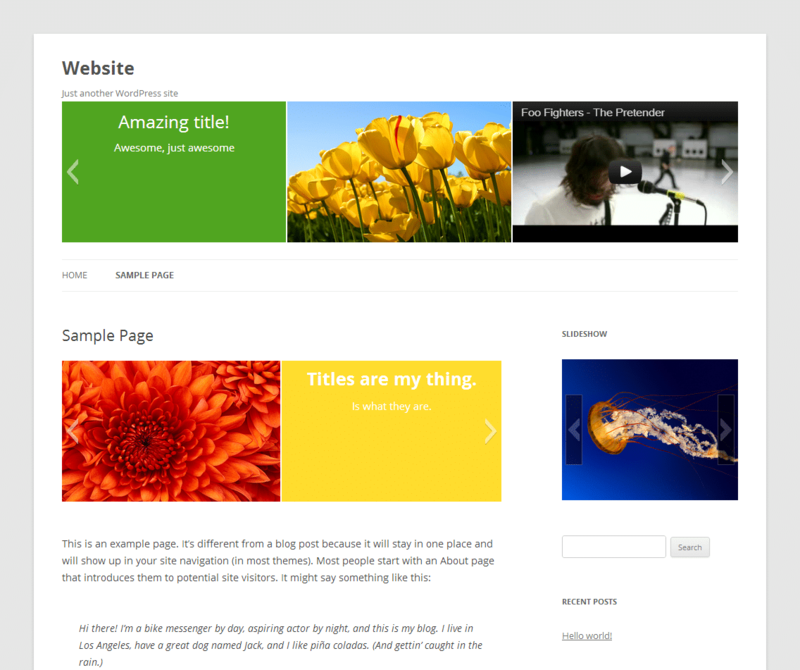 Jetpack by WordPress is an incredibly useful plugin for any type of website. It has a lot of great features, including speeding up your site and protecting your site against hacking and unauthorised logins. 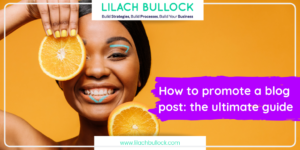 It can also help you increase your traffic with some of their tools, such as Related Posts, sharing and Enhanced Distribution, and you can also use it to quickly check your website’s traffic stats. Nothing puts off a user faster than a slow moving website. W3 Total Cache is one of the most popular caching WordPress plugins with over one million installs. Its purpose is to improve your servers’ performance and reduce download times so that the user experience is increased. The plugin promises at least 10x improvement in overall website performance, and up to 80% bandwidth savings, while also helping you improve your conversion rates along with your site’s performance. Vault Press is one of the biggest back-up plugins on the market for years now. It also has some security features, as it scans your website daily and allows you to easily repair any faults with one click, and helps protect against spam. Backups are very easy to do with Vault Press, and restoring backups only takes a click of a button and a few minutes. 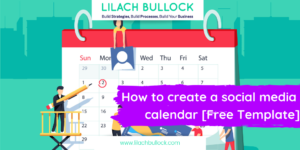 CoSchedule have one of the best editorial calendar tools on the market, and I also love their WordPress plugin that makes it so easy to keep up with your blogging and social posting schedule. 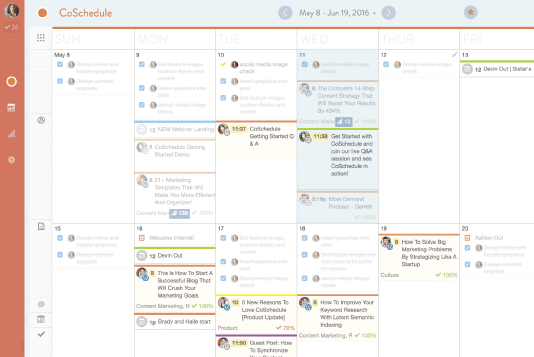 It’s an all-in-one editorial calendar for both content and social media posts, and the only one that integrates with WordPress. It’s great for those who publish often on their blogs and social media, and it’s especially useful for teams as everyone can access it and see what they’re supposed to do and when. If you sell anything on your website – product or service – then you need a good e-commerce plugin. 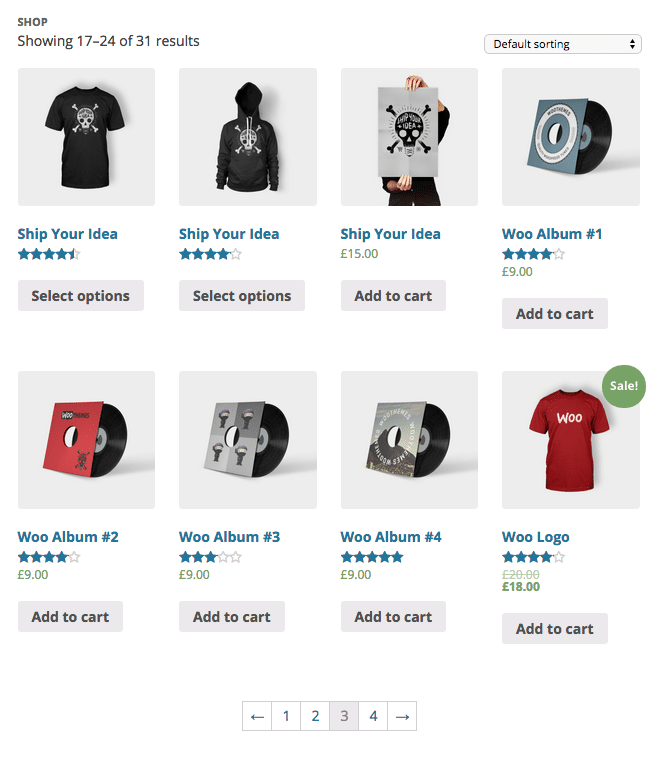 WooCommerce is one of the best, and right now powering around 30% of all online stores, which is pretty impressive. You can use it to sell anything, digital or physical, offer bookings and memberships, ship anywhere, and they also offer a lot of different payment options, including PayPal, all major credit cards, bank transfers and cash on delivery. If you want to make your website stand out with a beautiful slideshow, this is the perfect plugin to use. 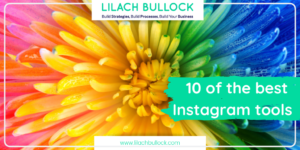 You can use it to create as many slideshows as you want, with however many slides you like that you can then place anywhere you want on your website. Slides can include anything, such as text, images, and YouTube videos. The slides can also be customised and the plugin works with several different languages (for a full list, check the Slideshow website). 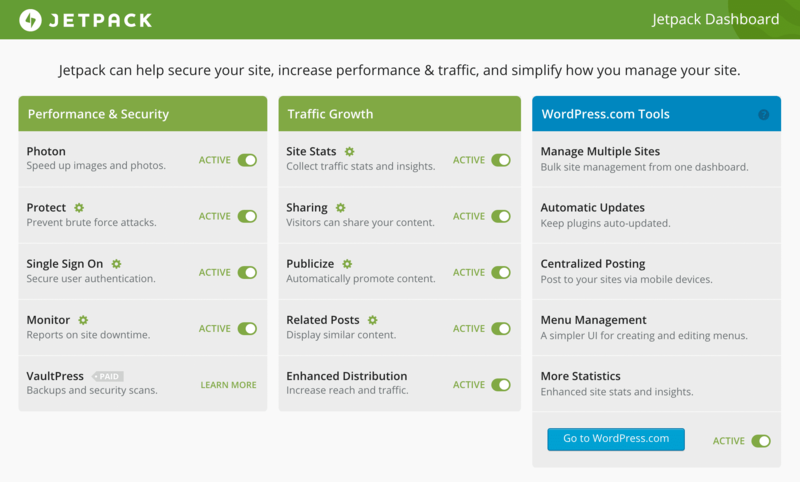 A great share of different wp plugins. I am already using some of them and it really eases our job in blogging. site recently I used one plugin which was not an updated one and in short my page was down for several days. and coming to the security plugin it is a must, and I was not taking care of this and again my site got attacked with come malware and it took me almost ten days to get back my data back to the line. Presently I am using Word fence security system. 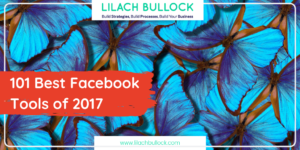 Hey, Lil, Happy to note that I shared this post in one of my content curation Marketing sites. PS: Hey I noticed that your page is protected with some option, this has got two sides, the one one is the thieves can’t copy it and I feoo more disadvantages, If suppose someone want to post a constructive comment by quoting some of the lines or sentences from your post, it is not possible, and they try not to write that comment, and another one is if someone want to share your post in some curating marketing sites it is difficult to post since most of such sites requires your intro of the post to share there, since you provided the page with protection option they cannot copy and paste that in the said site thus they ignore that attempt and go away. With this reasons some of my regular sites i visit stopped visiting or curating it on other pages. Hi Philip. Thanks so much for your comment and also sharing my post – much appreciated. I find that that positives far outweigh the negatives. Far too many people “steal” content and if they want to quote me, I’d prefer they take the URL link and point back to my site in all honesty! An awesome detailed article, I am going to check out Warfare plugins. Would follow all steps here.